In 1967, the East African Community (EAC) was originally founded by Kenya, Uganda and Tanzania. EAC is an intergovernmental organization composed of 6 countries: Tanzania, Burundi, Kenya, Rwanda, Uganda and South Sudan. The EAC has a market size of 158m people with a land area of 2.42m sq km and a combined GDP of USD169.5b. Tanzania hosts the EAC Headquarters. It is also the temporary seat of the East African Legislative Assembly (EALA), the legislative organ of the community, and the East African Court of Justice (EACJ), the judicial organ of the community. Tanzania is the largest country in the EAC and borders 4 of the EAC partner states: Burundi, Kenya, Rwanda and Uganda. – In 1967, the EAC was originally founded by Kenya, Uganda and Tanzania. – In 1977, the organization collapsed due to disagreements between the countries. 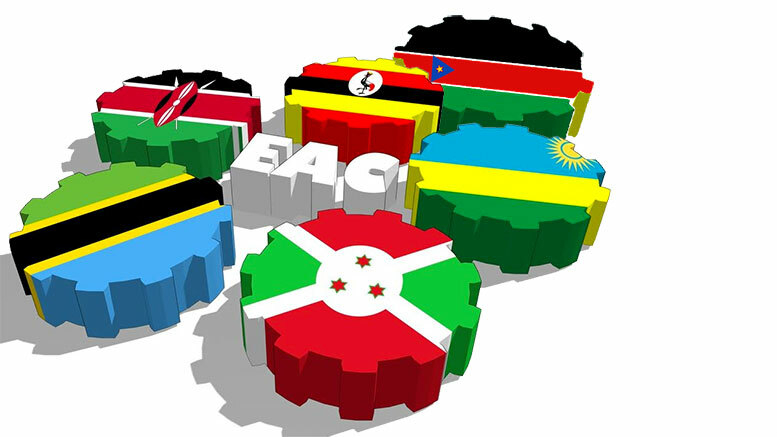 – On July 7th 2000, the EAC was revived. – In 2007 Burundi and Rwanda joined the EAC. – In 2010, the EAC launched its own common market for goods, labor, and capital within the region, with the goal of creating a common currency and eventually a full political federation. – In 2013, a protocol was signed outlining their plans for launching a monetary union within 10 years. – In 2015, the COMESA-EAC-SADC Tripartite Free Trade Area (TFTA) Agreement was signed. – In 2016 South Sudan acceded to the EAC Treaty. The EAC Vision 2050 lays out a broad perspective in which the region optimizes the utilization of its resources to accelerate productivity and the social wellbeing of its people. It is envisaged that by 2050 per capita incomes will grow to USD10,000 thereby moving the region into upper-middle income category. The region is committed to radiate a stable macroeconomic policy framework that will provide the foundation for higher and more sustained growth between 2016 and 2050. This will include ensuring macro-economic stability, higher savings and investment rates, as well as providing a conductive business environment to achieve economic growth rates of at least 10% per annum. The EAC Vision 2050 will be implemented through flexible medium and short term plans.